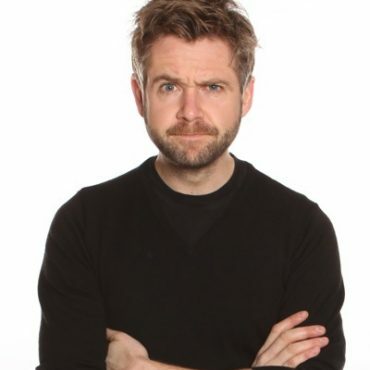 Rob is an award winning comedian having won C4’s prestigious 'So You Think You're Funny?' Competition at the Edinburgh Festival, an award previously won by Phil Kay, Dylan Moran, Lee Mack, and Peter Kay. Rouse was one of the presenters of The Friday Night Project, now known as The Sunday Night Project, an entertainment show for Channel 4. He is in regular demand for Corporate work up and down the Country and is also a popular TV panellist and has made appearances on 8 out of 10 Cats.